New bracelets have been added. 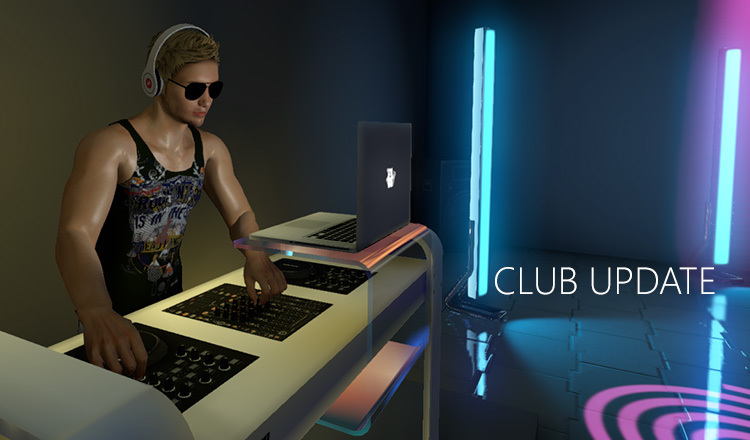 Meet DJ booth at the club. New boots have been added.